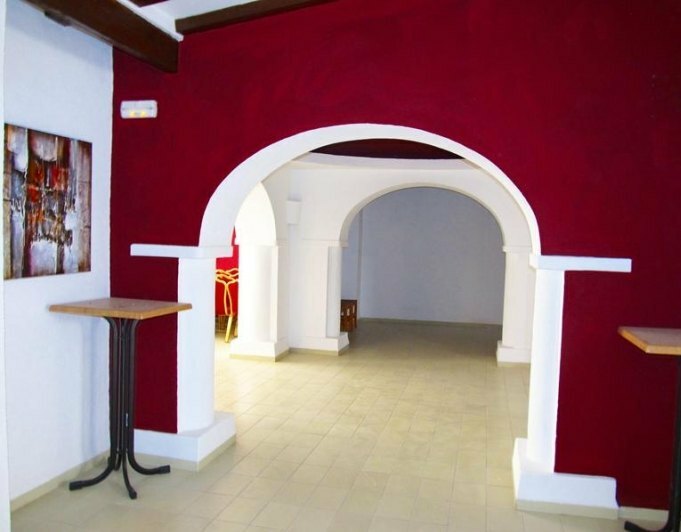 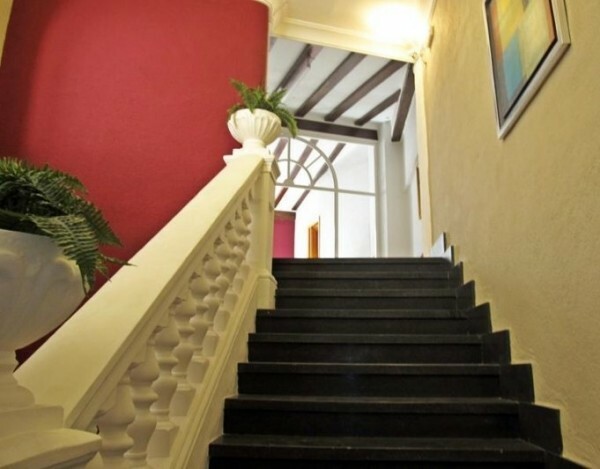 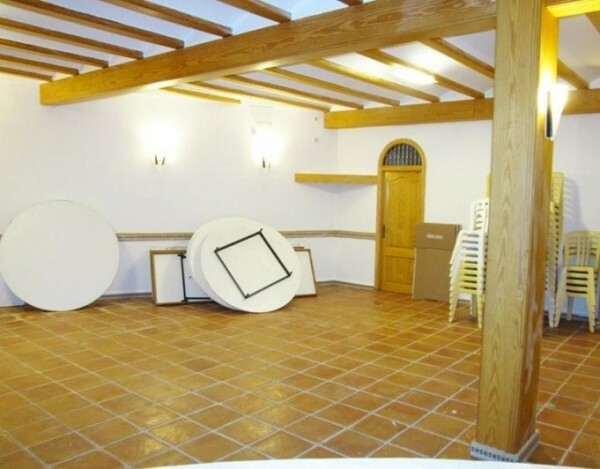 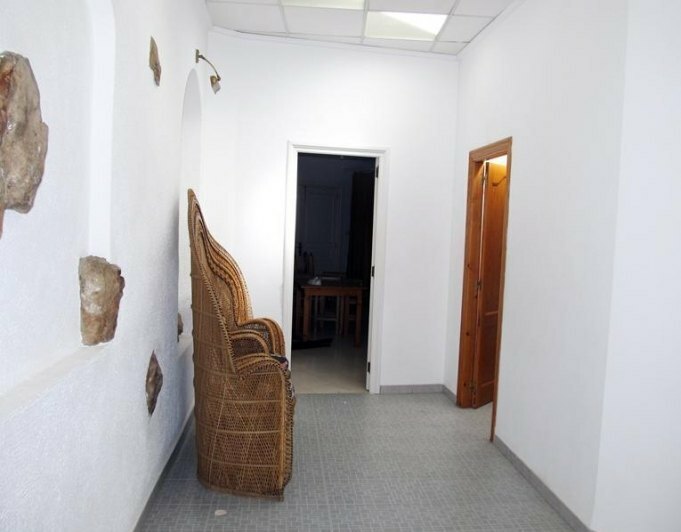 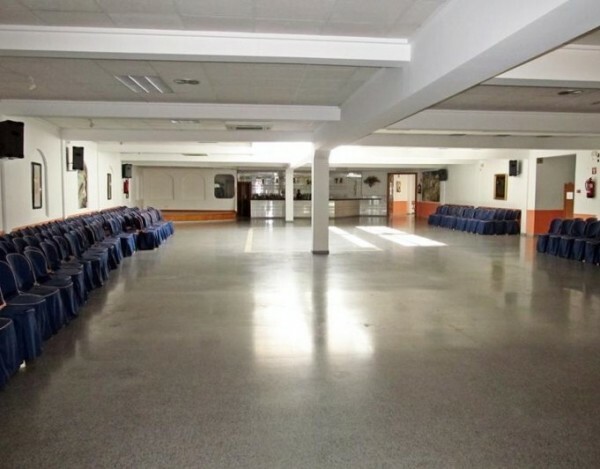 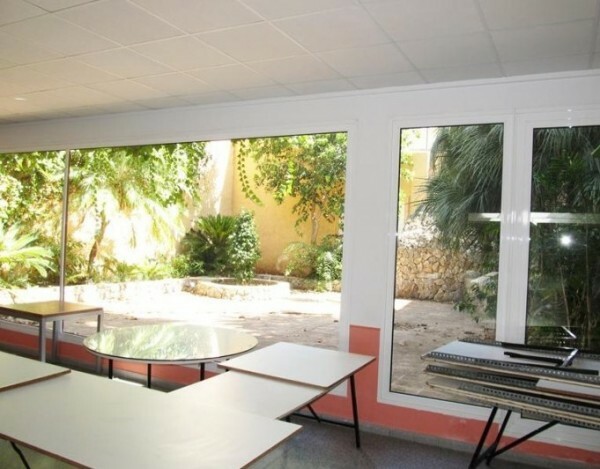 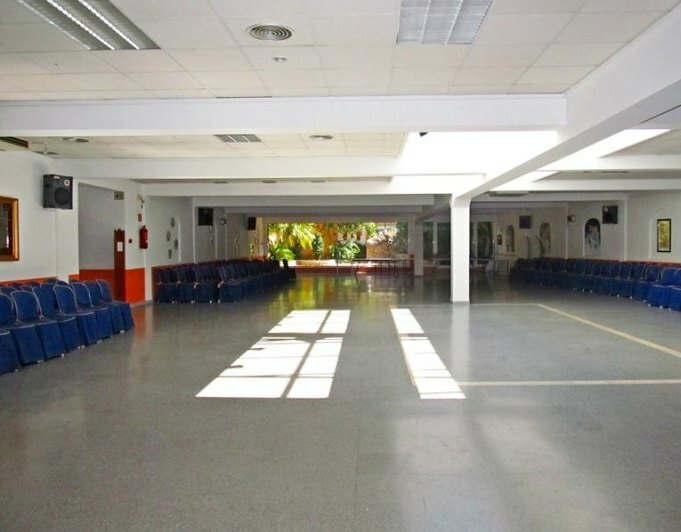 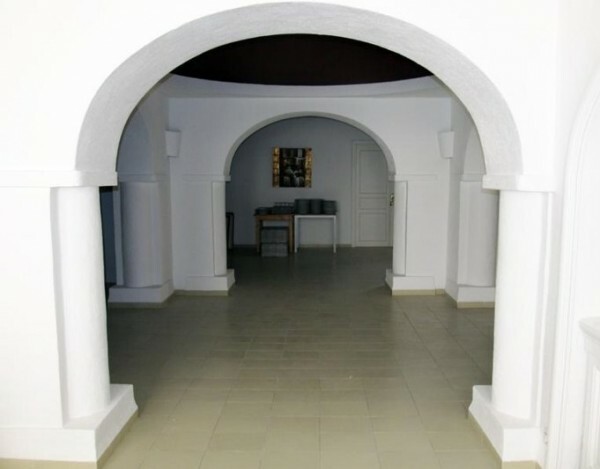 Large hall for events on sale at 100 metres of the paseo Cervantes of Pego, Alicante. 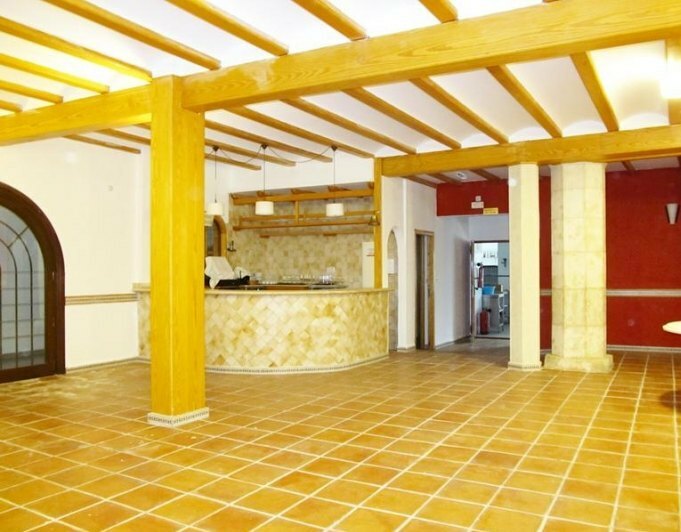 Licensed bar and restaurant. 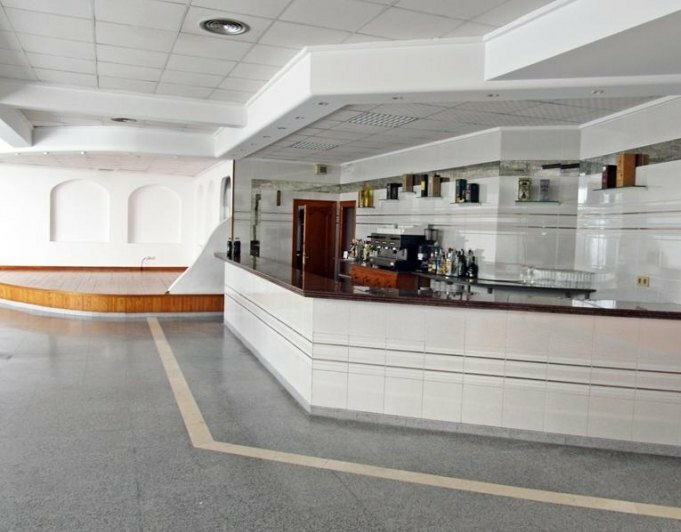 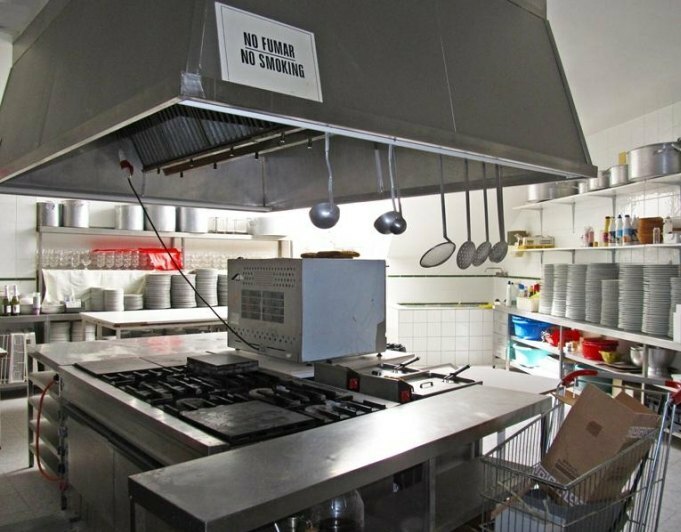 1070 m2 including terrace, seating 500 Diners, it has a 11 m. toilets bar, lounge and dining room, kitchen industrial and is sold fully equipped with all the furniture and necessary appliances. 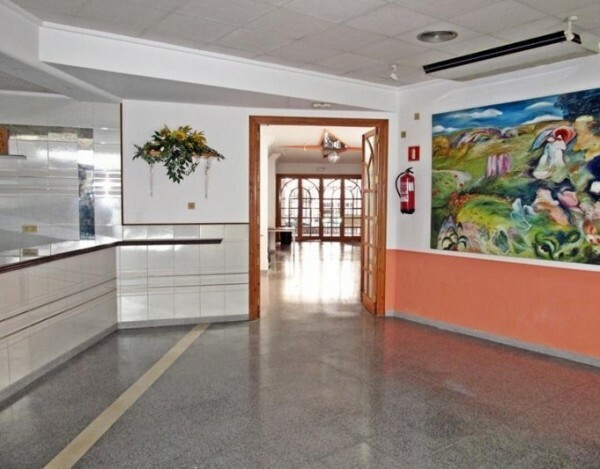 Tourist area next to supermarkets, bars, shops, etc. 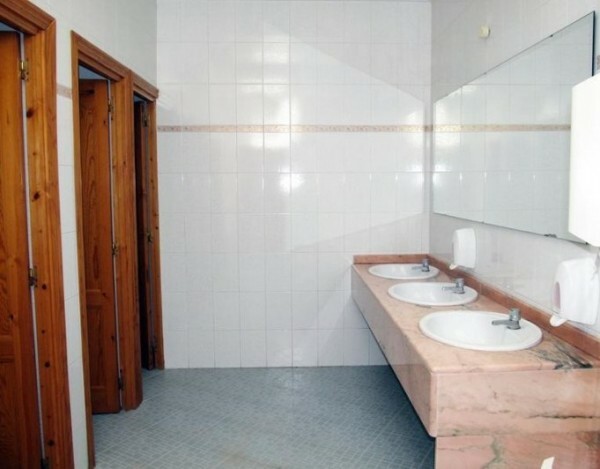 In very good condition.Also within the grounds you have another standalone local 300 m2 for bar or restaurant.